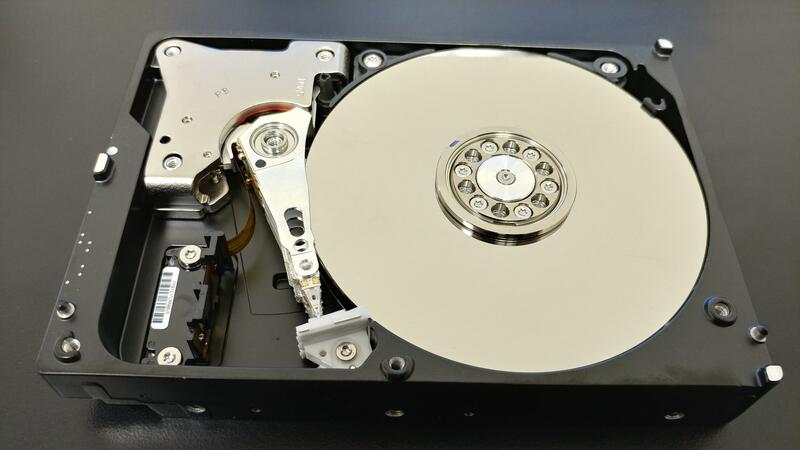 CCTV Data Recovery Archives - Ellipse Security, Inc.
There’s something to remember about data being erased from a hard drive, and that is that data isn’t really gone when you delete it. Not immediately, at least. Essentially (in very basic terms), the drive is told that the sectors that contained the data are okay to overwrite. 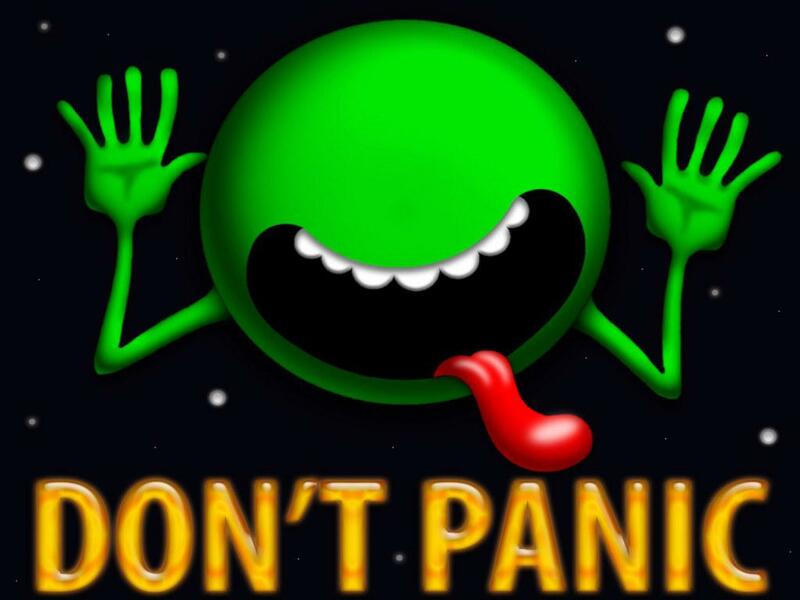 So, if you’ve deleted data from your drive, or accidentally formatted it, the best thing to do is keep calm and don’t use that drive. Less time spent in use equals a better chance of recovery. That being said, if data is overwritten, it’s pretty much gone for good. Powering down the unit and calling a recovery specialist is the best first course of action. Also, keep in mind to try to act as quickly as possible, as CCTV hard drives are usually on a constant overwrite mode. As it turns out, we specialize in CCTV data recovery, and we’re able to recover data from DVRs in most cases. We’ve been successful in recovering data from several DVR hard drives that were in fires, some with damage to the board, formatted drives, and corrupted files. If you ever find yourself in this situation, power down the DVR and give us a call. We’ll give you a quick and honest assessment. Our pricing is fair, and our turn-around times are usually within just a few days, unless there’s physical damage that needs to be repaired. We can help with damaged DVR’s, NVR’s, Hard Drives, SD Cards, IP Network Cameras and More! 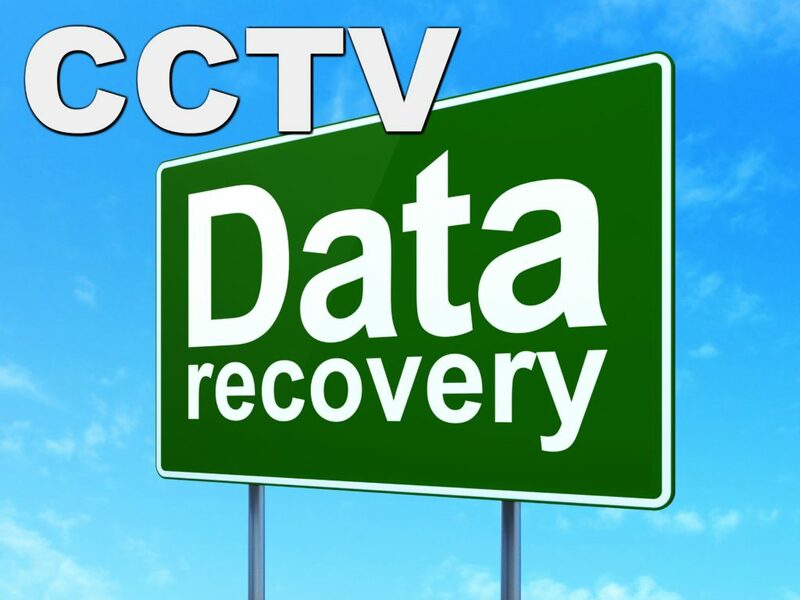 If you require CCTV data recovery, give us a call. We love talking to people about data recovery.